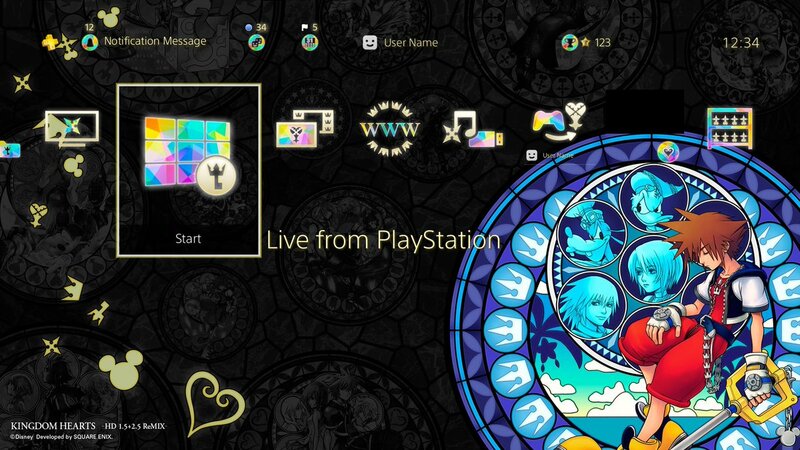 News ► Pre-order KINGDOM HEARTS HD 1.5 + 2.5 on PSN for an Exclusive Theme! KINGDOM HEARTS HD 1.5+2.5 ReMix will be releasing on March 28, 2017, and those who preorder the digital version on the Playstation Network will receive an exclusive PS4 theme! 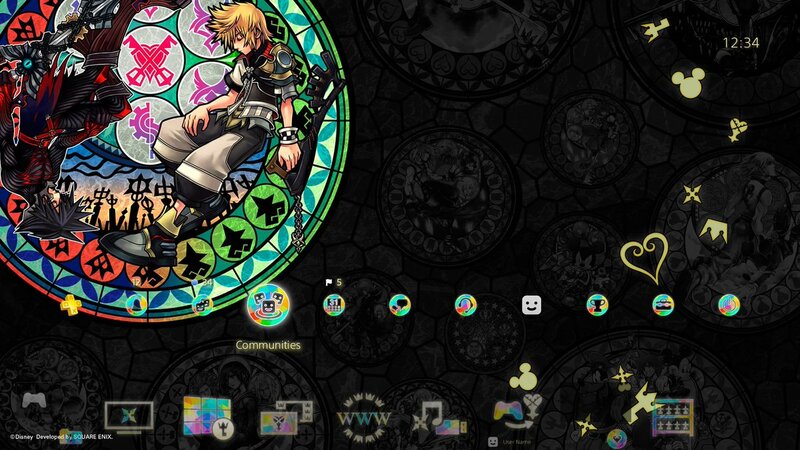 This theme features stained glass platform of Sora from KINGDOM HEARTS II and the platform of Ventus and Vanitas from KINGDOM HEARTS Birth By Sleep. Re: Preorder KINGDOM HEARTS 1.5+2.5 on PSN for an Exclusive Theme! This looks pretty good. Not amazing though. I'll probably get it. I was planning on getting the digital version anyway. Holy hell, that looks freaking awesome! I wonder if you can choose which stained glass portrait will appear on the screen or will they change automatically when you navigate in the menus? It'll automatically change, no ps4 theme gives you the option for anything lol. I really dig it though. I'll probably check it out for a bit, although presumably with no sound I'll still revert back to the incredible Firewatch theme I've been running with for a while. PSN exclusive preorder, get rekt. There is literally no incentive for me to physically preorder the collection at this point. Call me a dinosaur but I like to own physical copies of my games and blu rays. But oh man does that theme look good. Damn that digital exclusive. Aah, I did not even know that, thanks! This theme gets released on my Birthday on the 28th February, so yeah, I'm going to download it no questions asked. That prismatic glass is a really nice touch on the icons. I think the background is okay lol. I do hope the 2.8 and 1.5+2.5 Preorder Themes will eventually be sold separately in the future but I guess it seems unlikely. I think my most favorite one so far is the one for finishing Back Cover since it's clean and no one's face is being covered lol. As I've moved to a place where having a game console connected to the internet violates their policy, and it's hard to get a connection on it, I felt that I shouldn't get this game digitally. But that theme man! 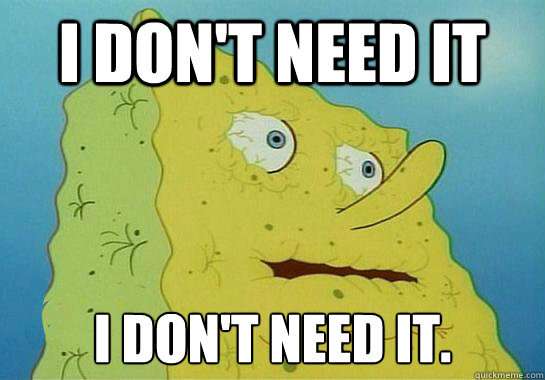 I will tether my phone and use my data to download that theme. Love this! Too bad I am probably still going to go for the physical copy, but this is still a gorgeous theme! I already pre-ordered my physical copy, and I prefer to have discs anyway like The Dark Mamba, but THAT THEME IS GORGEOUS. that's cool but like why aren't they showing us gameplay? what's the catch??? Has there ever been a KH release with less trailers and marketing? I understand it's a glorified remaster of a remaster from two years ago, but still. Such a lovely theme; it'd make a nice replacement for the FFVII Remake theme if it plays any music. ...If only I wasn't preferential to owning a physical copy. Fiddlesticks. Could've made it a redeemable code for pre-ordering the physical game as well; that would be the smart thing to do, and just be a kind gesture overall. Hell, I'd take the theme over that pin any day. If only because the pin has no real value to anyone who isn't in the general vicinity of Disney Land/World, unless you just generally collect pins. Maybe I'll bite the bullet and buy the digital copy, if only because I have the original releases' respective Limited Editions anyway, but I'll have to mull it over.